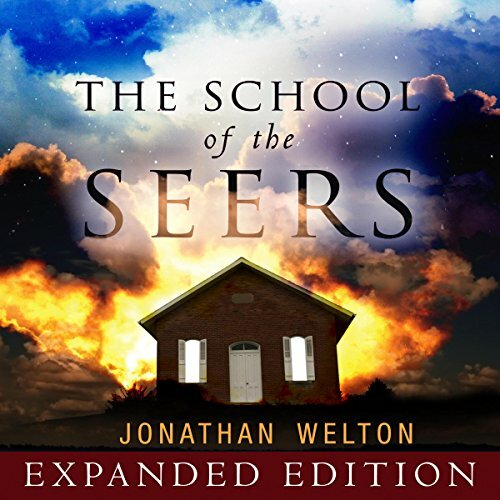 Showing results by author "Jonathan Welton"
The topic of the fivefold ministry - the apostle, prophet, teacher, pastor, and evangelist appointed by Christ to equip his church (Eph, 4:11) - was central to two movements in previous decades: the Shepherding Movement in the 1970s, and the New Apostolic Reformation in the 1990s and early 2000s. While both movements saw important elements of this ministry restored to the church, they also saw misunderstandings and abuses that prevented the fivefold from becoming more widely established in doctrine and practice. 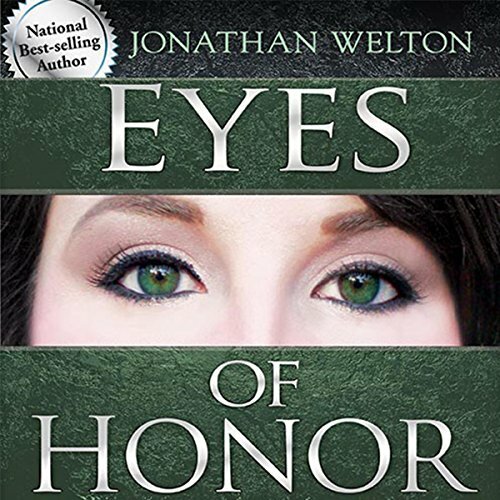 After struggling with sexual temptation for years, author Jonathan Welton devoted himself to finding a way to be completely free from sexual sin. He read books, attended 12-step groups, and participated in counseling - with no success. 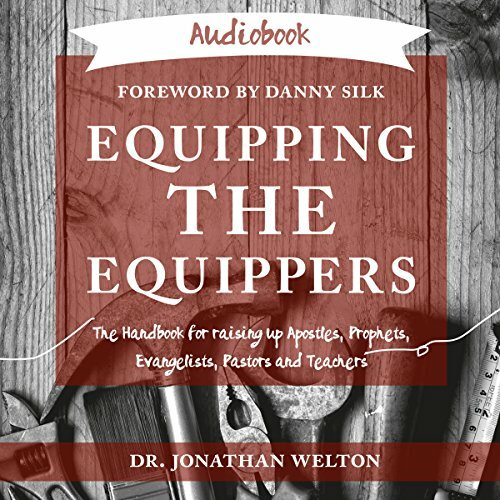 Spurred on by countless friends and acquaintances who shared a similar broken struggle and longed for freedom, the author searched Scripture - there he found the answer and shares it with you in a compassionate, nonjudgmental way. The end-times have become the king of the sacred cows for the modern Church. Jonathan fearlessly treads where most leaders will not and asks questions that many thirst to ask but can't articulate. 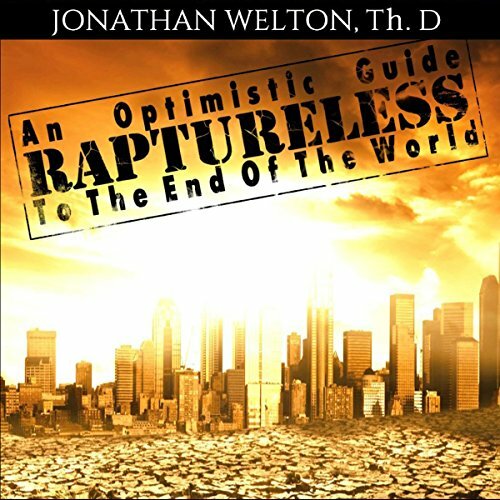 Questions such as, what does the Bible really say about: a secret rapture of the church? A future one-world ruler? A future seven-year tribulation? Are we living in the last days? From a released Messianic believer going full throttle now. When it comes to leadership books, we find a vast sea of titles. How is this book any different? The answer is simple. This is not a book for those who want a highly controlled environment. 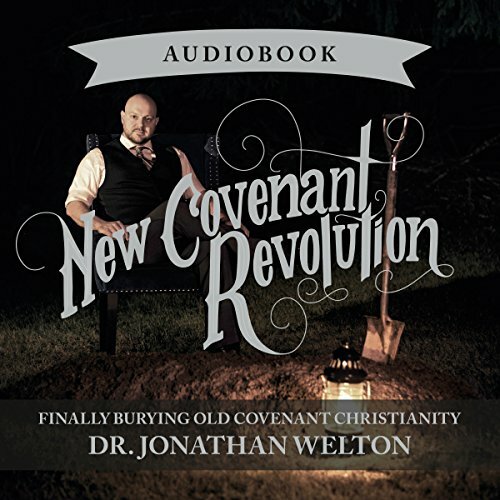 This is a book for those longing for the biblical reality of New Covenant-styled leaders. New Covenant leaders are servant-hearted, vulnerable, affectionate, openhearted and transparent. They don't talk about covering or being under spiritual authority, rather they are true mothers and fathers in the faith, and their churches are easily described as spiritual family. 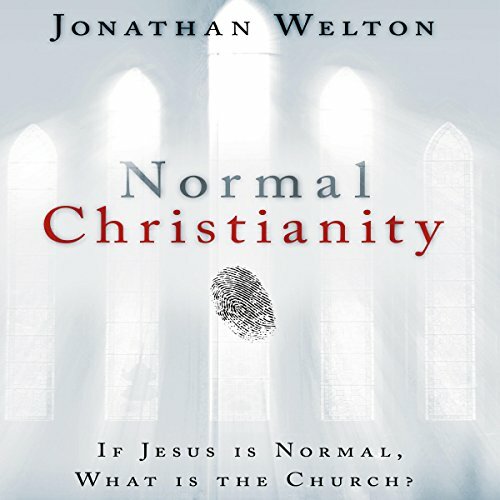 Jesus and the Book of Acts are the standard of normal Christianity. Remember the fad a few years ago when people wore bracelets reminding them, "What Would Jesus Do?" Christians state that Jesus is the example of how to live, yet this has been limited in many cases to how we view our moral character. Many Christians have a limited view of God and His Kingdom. 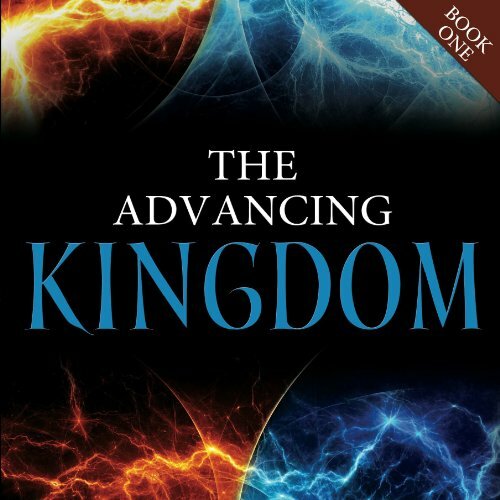 For centuries we have viewed His Kingdom and His Kingdom agency, the Church, from the limited perspective of our own experiences and the traditions of man. With such a narrow perspective, it is no wonder most people think there has to be something more to this than what we are currently seeing. And there is!